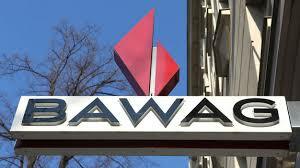 The selling of Bawag PSK proves difficult for its owner which is why an IPO is considered a realistic phasing-out scenario. However, experts doubt that an IPO will be a “highflyer”. This article includes a total of 527 words.